Myles AV is the audio visual company of choice if you are looking for a partner who can help make your next event a success. We specialise in all audio visual services, including AV rental and can provide you with expert advice garnered from many years of experience in the industry. At Myles AV, we recognise technology is important but this is merely the tools of our trade. It is our people who deliver the craftsmanship and work with you and your clients. It is our people who design, install and deliver great events. It is our people who provide personalised, stress-free audio visual services. 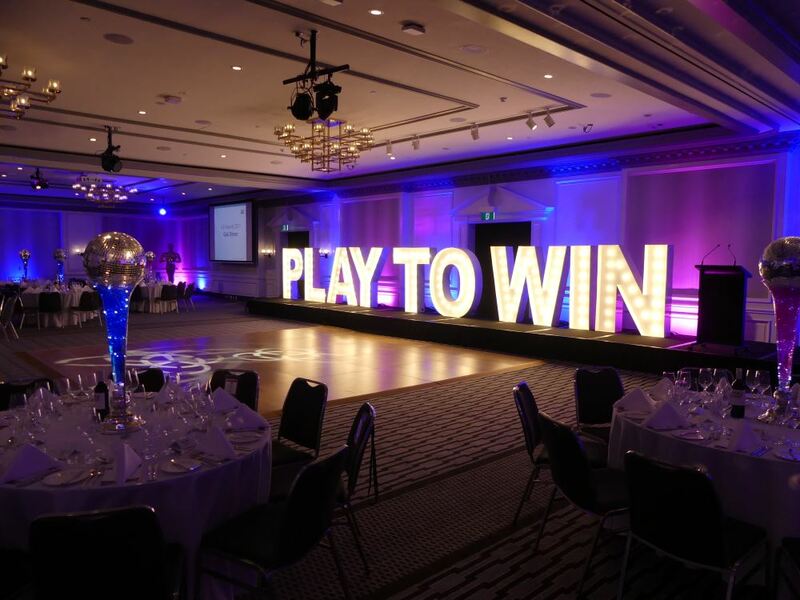 We are dedicated to delivering the highest level of service to our clients which is proven by the number of leading conference and event venues that choose Myles AV as their preferred audio visual supplier. Styling an event takes imagination and skill. At Myles AV, we know how to bring all the elements together, from creative to technical to entertainment. The smooth running of any event relies upon these components working together harmoniously. 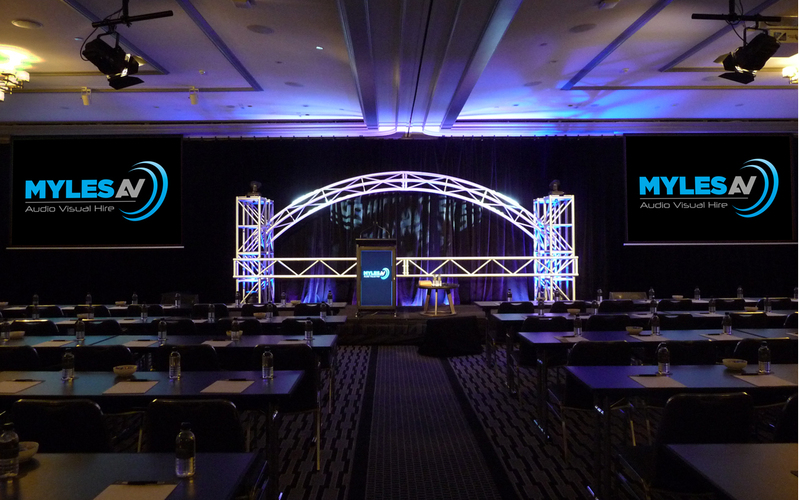 If you are looking for an audio visual outsourcing company that offers audio visual equipment hire in Australia, look no further than the dedicated team here at Myles AV. For more information regarding our services, feel free to contact us today. Technology plays a pivotal role in the success of any event. At Myles AV, we understand that you trust us to get it right. As a leading audio visual outsourcing company, we ensure our equipment is state-of-the-art which not only enables us to deliver on that trust but is a commercial imperative for the retention of our position as a market leader in our industry. Over 40 years of AV management experience. Providing friendly, more efficient service. Dedicated fleet of Myles AV vehicles. MylesAV is the definition of professionalism and high quality. Every time they are on site for a conference, they provide great service and great products. We receive great feedback from our clients they say their services are always exceeding exception. In addition, we can always rely on them to assist with client queries in timely manner and to take on last minute requests. Holiday Inn Sydney Airport has been working with Myles AV Sydney for the past year and we could not be happier. The transition to Myles AV was smooth, quick and efficient. The equipment is reliable and well maintained. The support to the hotel has been amazing and the staff go out of their way to assist with all requests. We would happily recommend Myles AV for any event. We use MylesAV at our Five Star InterContinental Double Bay Property where they are our in-house AV and our preferred supplier for all clients. Lee and his team are always extremely well prepared and they truly have our clients best interests at heart, even going out of their way to ensure a successful event in areas they aren't directly responsible for. They have been absolutely essential in the reopening of our venue after a grand refurbishment. It's been a pleasure to work with such a dedicated team of AV professionals and I can't recommend their services more.